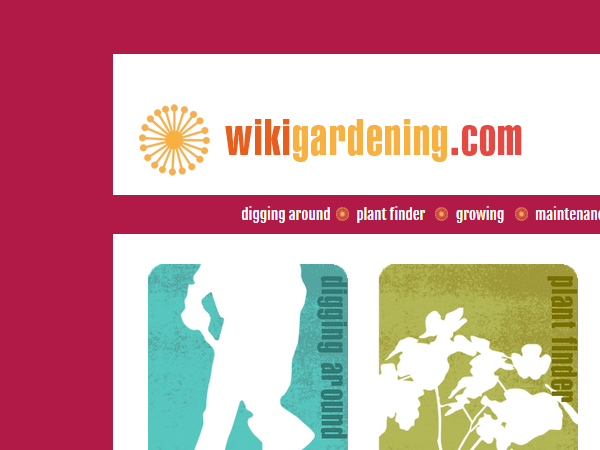 World leading MediaWiki consultancy, training and development from the MediaWiki specialists. Peacock Carter have a leading reputation in the MediaWiki field. From MediaWiki training courses to bespoke development, design and consultancy projects, how can we help you? Peacock Carter are an industry leading MediaWiki consultancy and can help you plan, design, develop and support your MediaWiki platform. 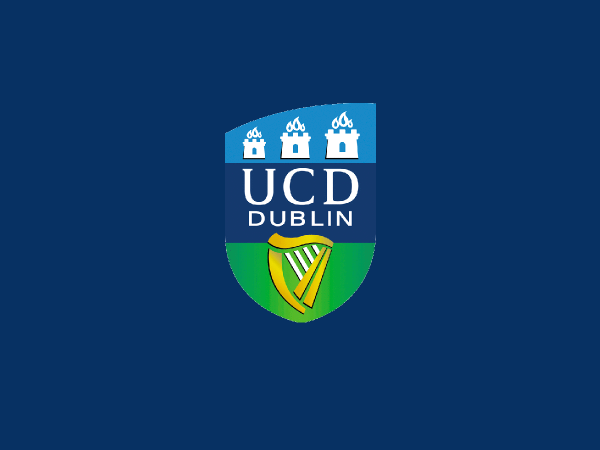 We’ve put our MediaWiki knowledge to use for a huge array of clients, from Directgov to NHS Choices, to Halmstad University in Sweden to University College Dublin. Our web consultants have a high working knowledge of MediaWiki, and we tailor our consultancy to your requirements. 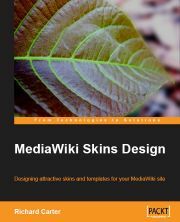 Our senior MediaWiki consultant Richard Carter is author of the book MediaWiki Skins Design, meaning you receive the experience of a truly knowledgeable MediaWiki company. Peacock Carter are knowledgeable in many other open source frameworks alongside MediaWiki, offering Drupal consultancy and WordPress development too, so seamless integration between these platforms is achievable. If you are interested in MediaWiki consultancy, please contact us at hello@peacockcarter.com or on +44(0)191 499 8456.